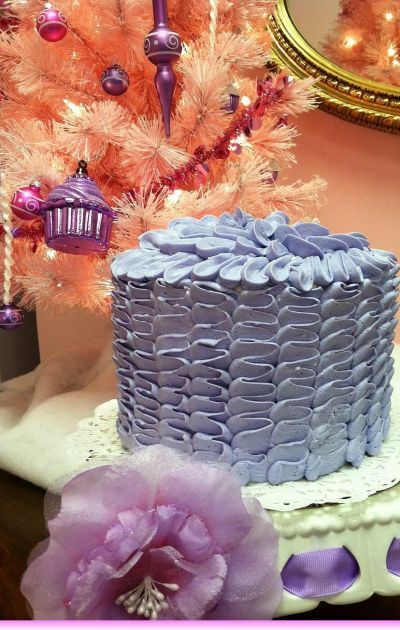 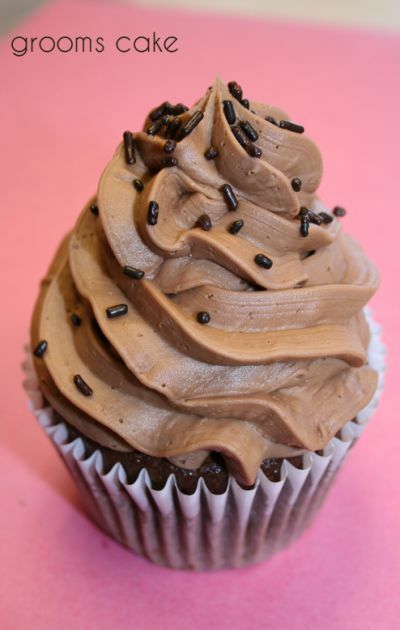 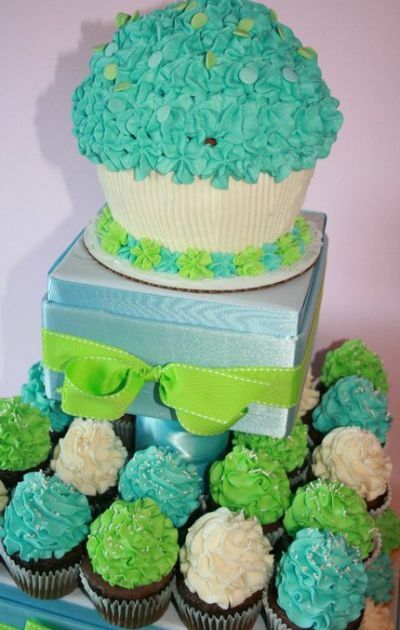 Cleveland's 1st Award Winning Cupcakery! 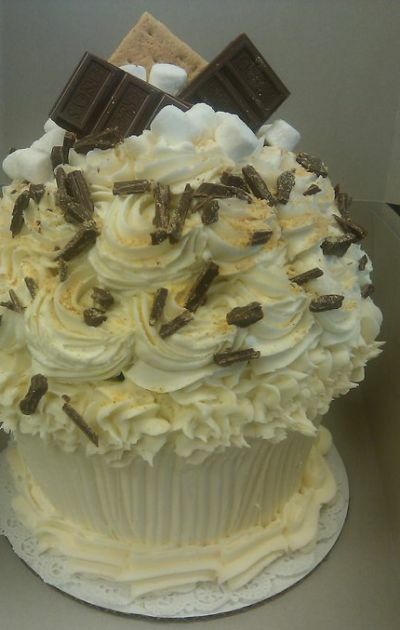 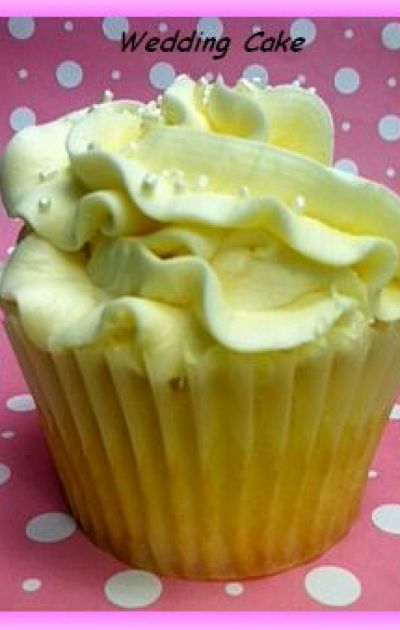 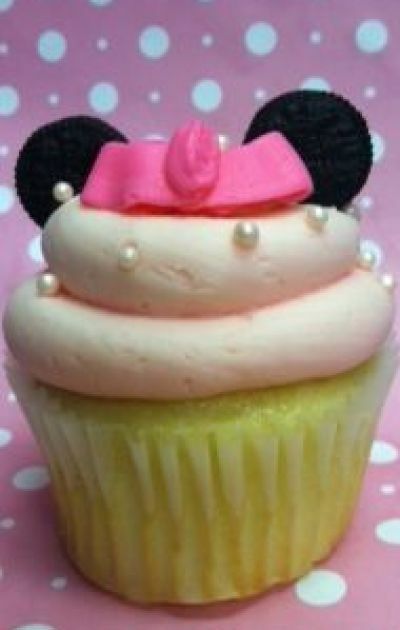 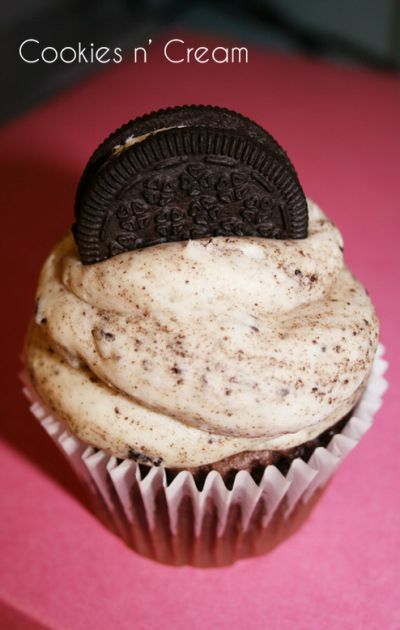 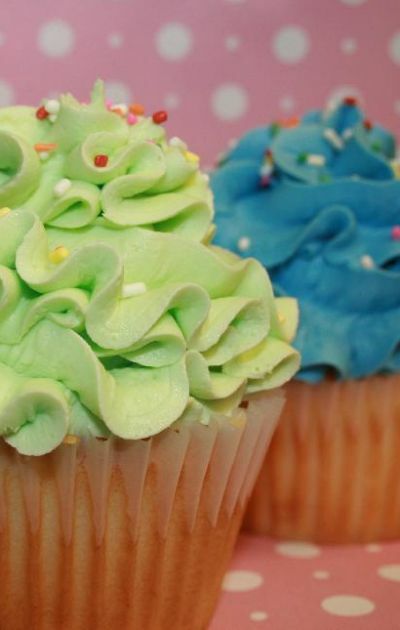 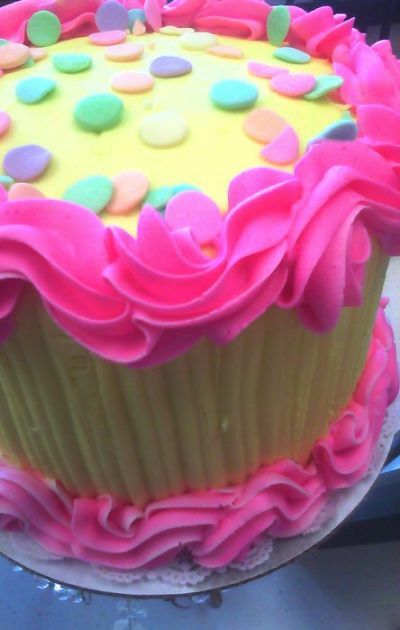 We offer our "jumbo" cupcakes daily, minis and regular sizes are available to order. 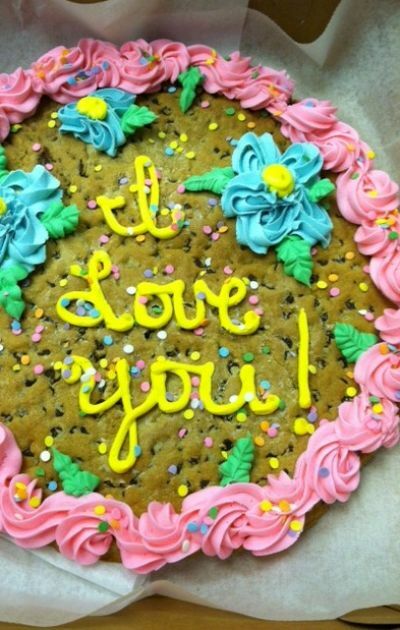 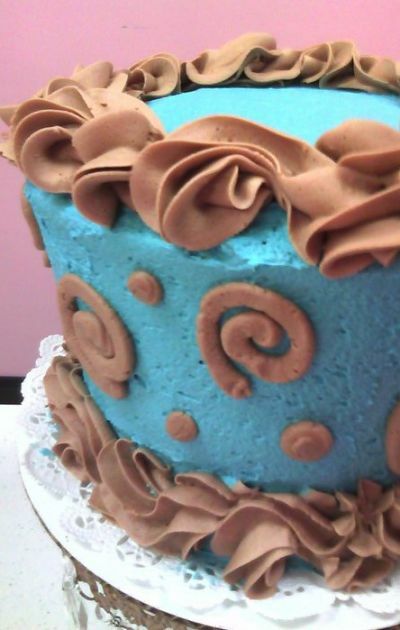 We offer more than just cupcakes too! 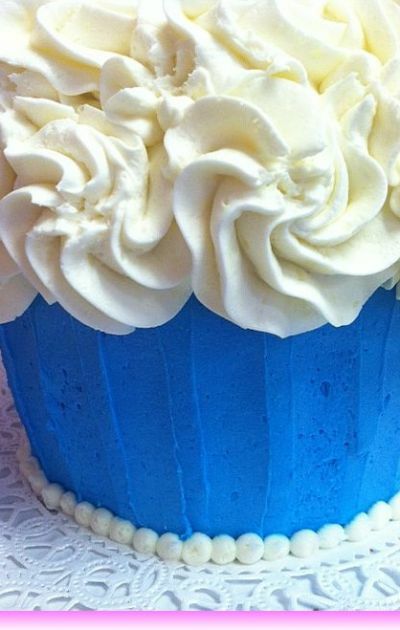 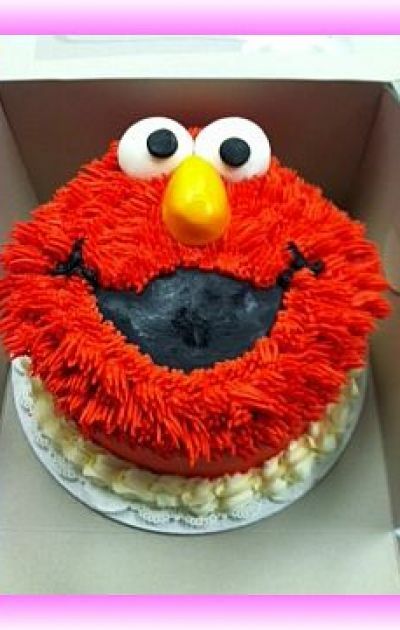 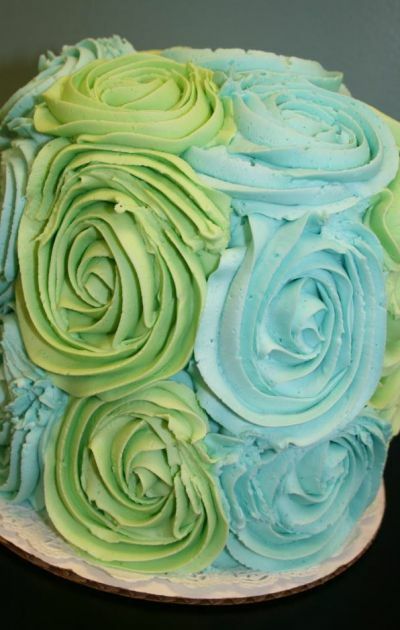 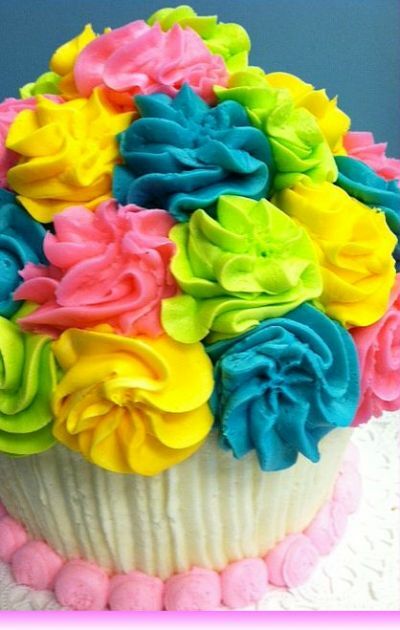 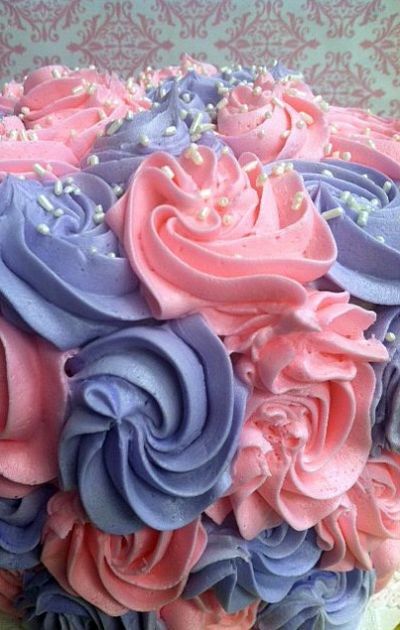 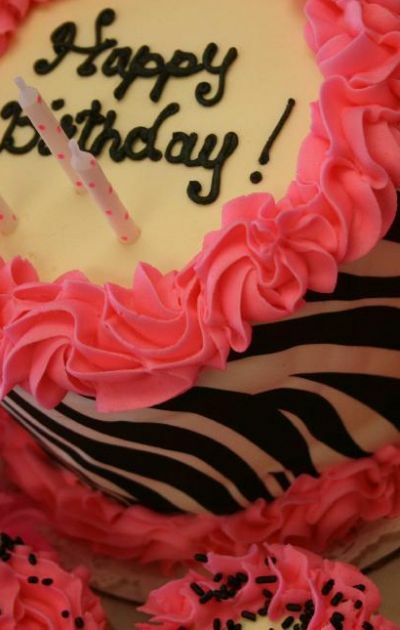 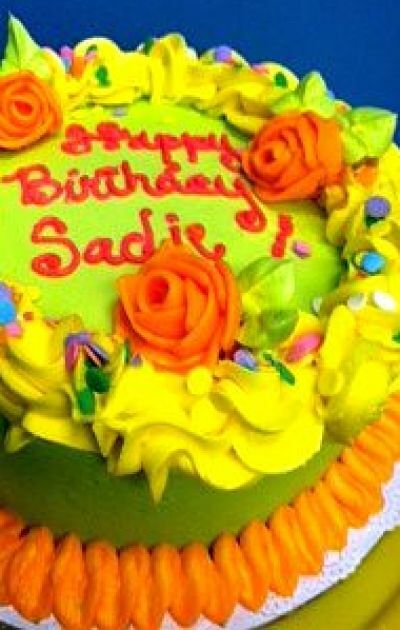 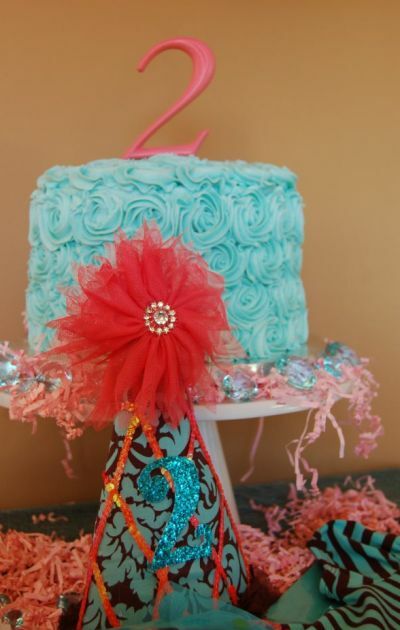 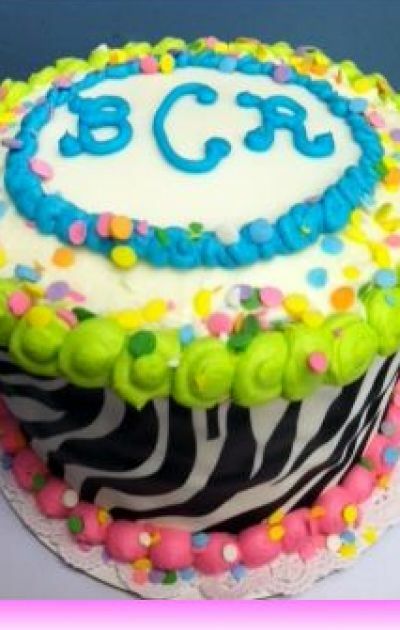 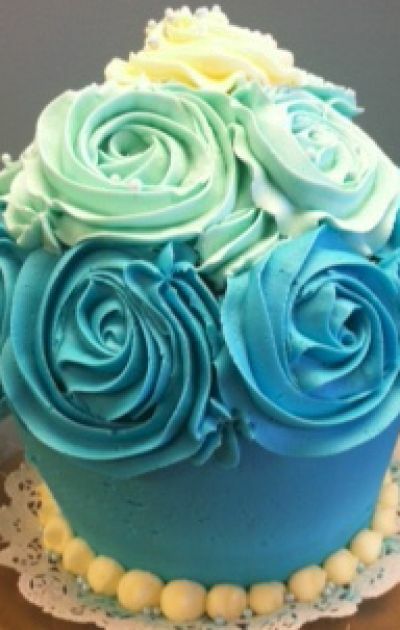 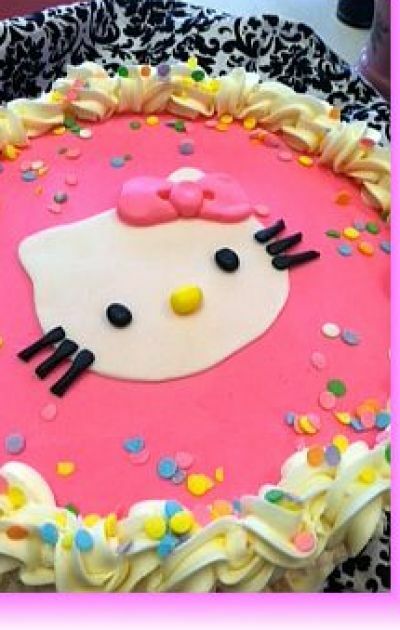 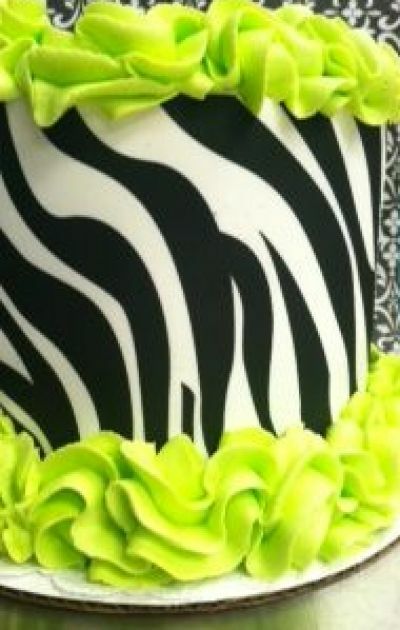 Any flavor of our cupcakes can be made into a cake of your choice. 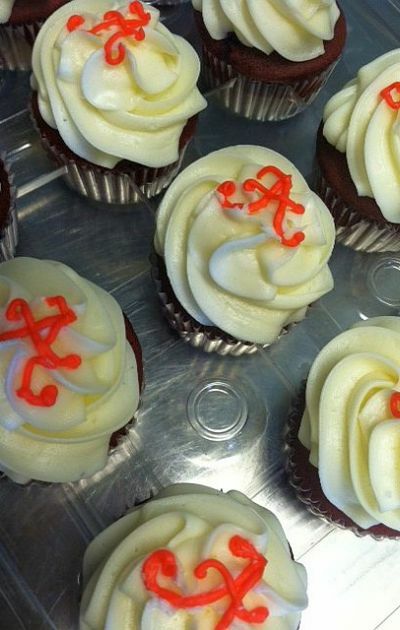 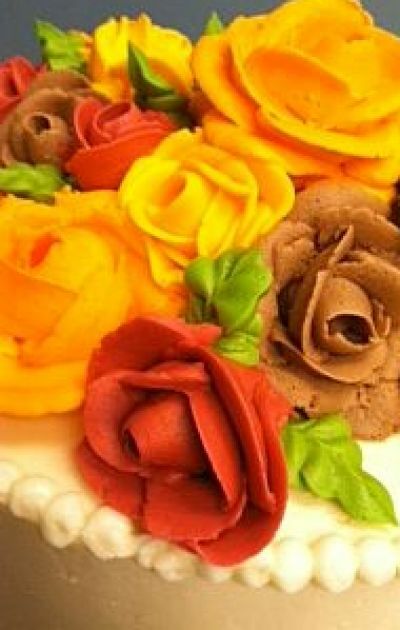 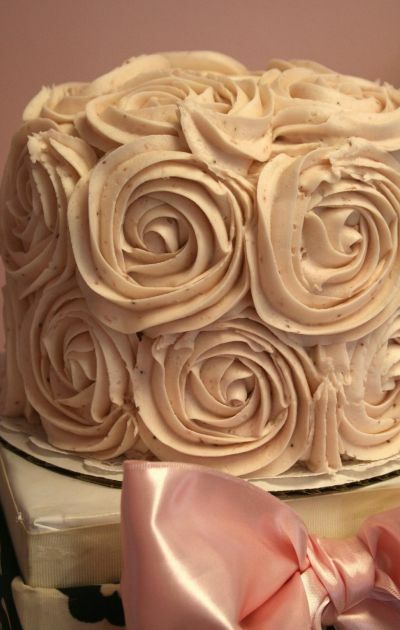 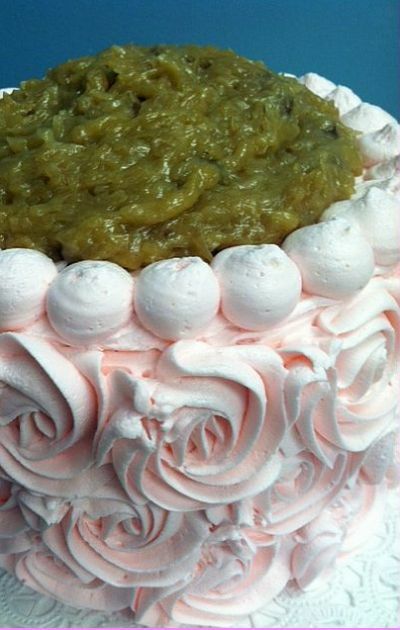 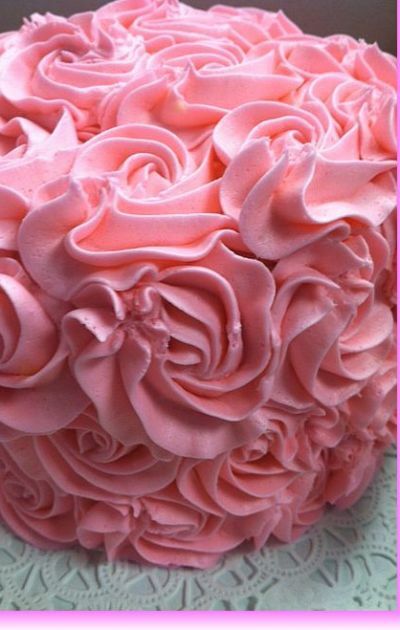 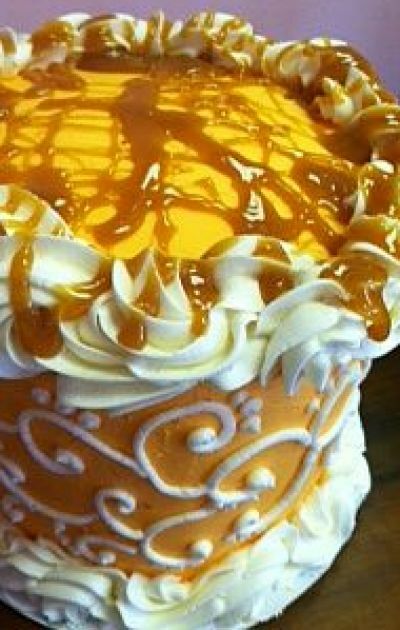 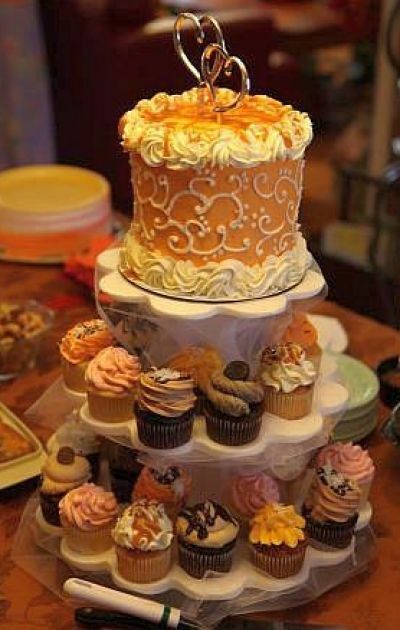 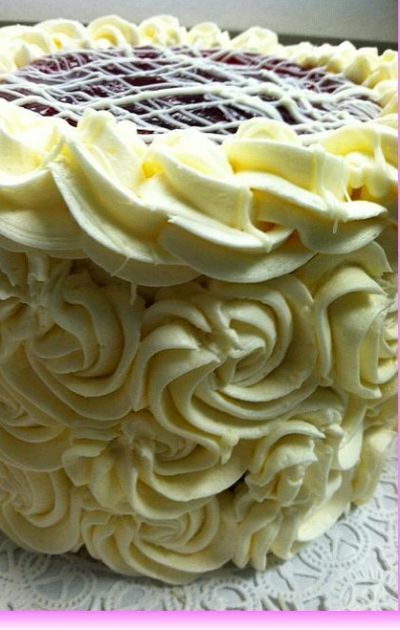 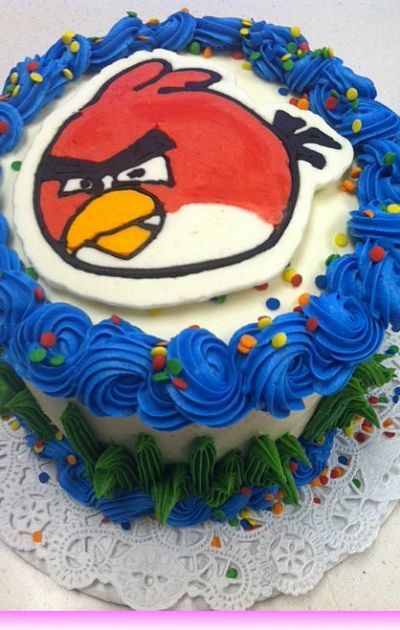 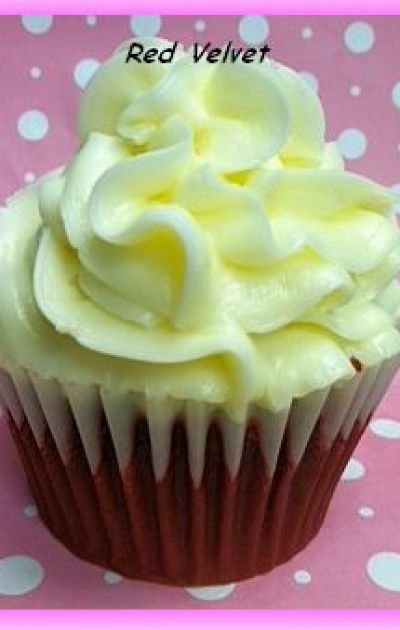 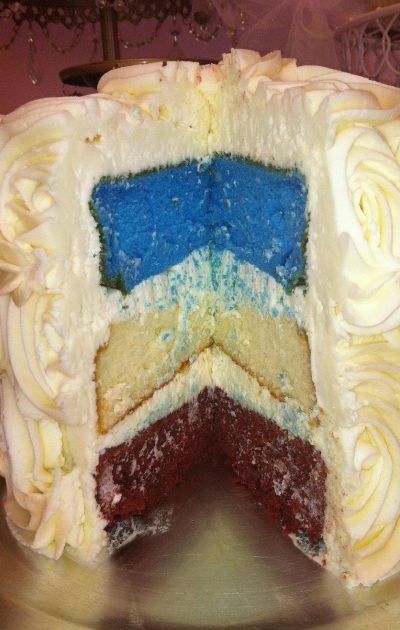 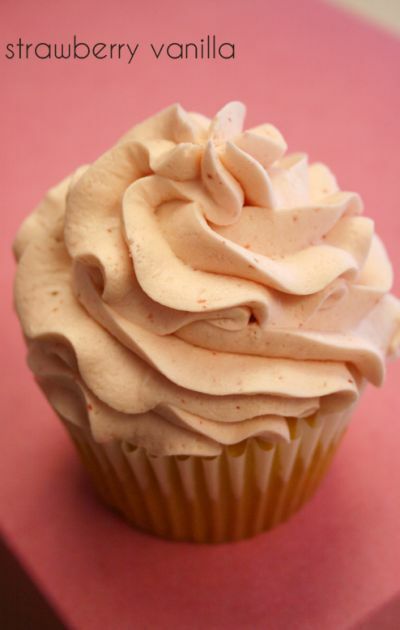 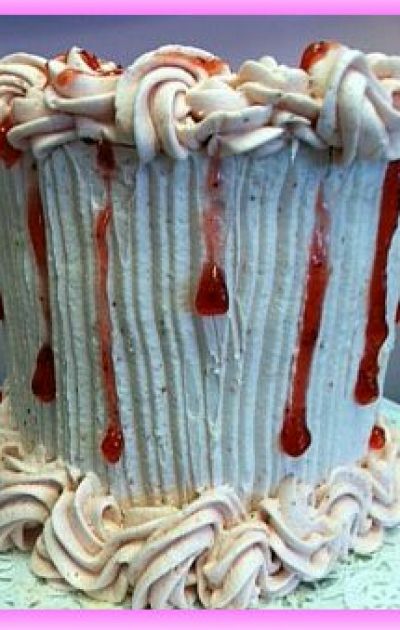 Our signature flavors served daily are Wedding, Groom's, Red Velvet & Birthday Cake. 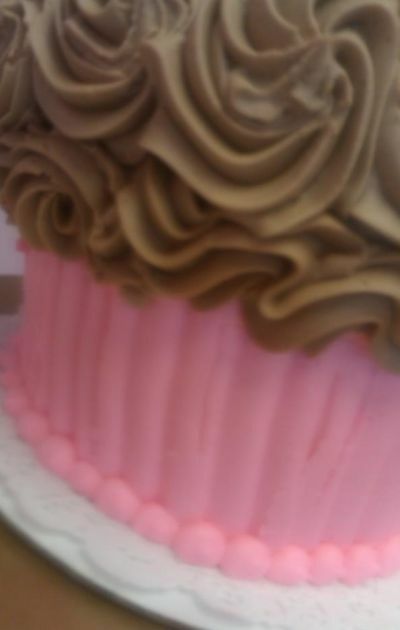 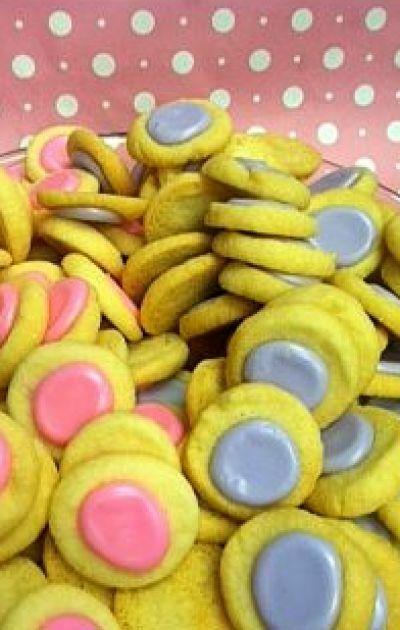 Some of our special flavors are German Chocolate, White Chocolate Raspberry, Bananas Foster, Strawberry Vanilla and Turtle. 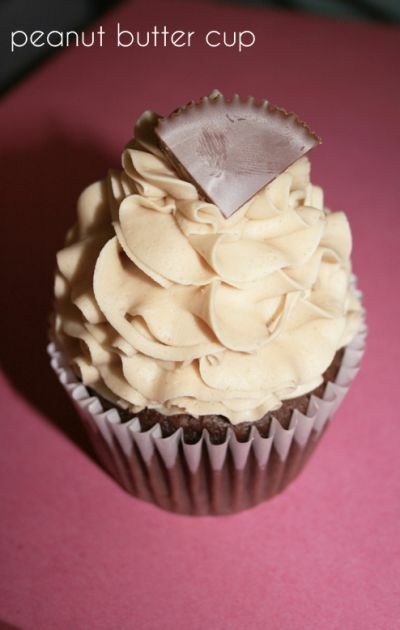 Please visit our Menu Page to view our daily menu or click the tab on the left if you'd like to download our full menu.